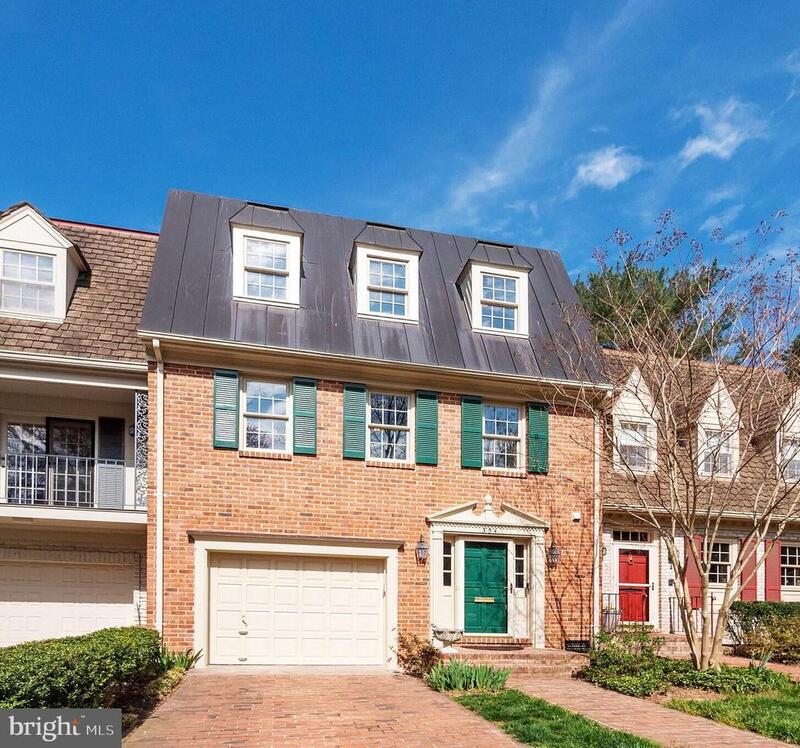 Meticulously maintained and cared for this three level townhouse in the mayfair of mclean community offers traditional charm along with modern functionality. The main level provides a formal living and dining room featuring detailed moldings, recessed lighting, hardwood floors, and plenty of natural light throughout. Enjoy entertaining family and friends in the gourmet kitchen with stainless steel appliances, granite counters, center island with gas range and a double wall oven. This open living/dining area serves as the focal point of the main level and offers a sun-filled breakfast nook with a bay window, breakfast bar, and family room with a gas fireplace. 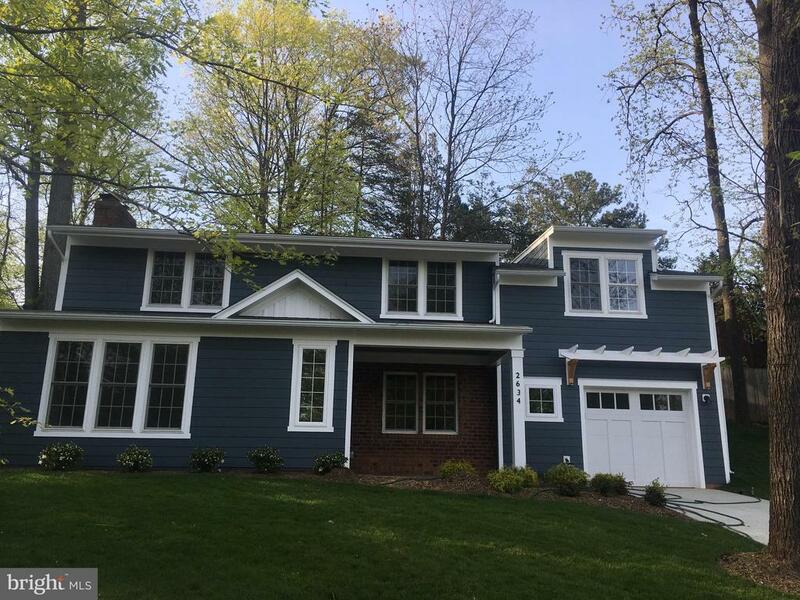 The home's upper level has three bedrooms and two full baths including the master bedroom complete with a gas fireplace, his and her walk-in closets, and a stunning recently renovated en-suite bath featuring a soaking tub, separate shower, and double vanity. The walkout lower level is game day ready with a spacious recreation room offering a gas fireplace, wet bar with built-in cabinets, a full bath and offers access to the private, backyard featuring a brick patio and a beautifully landscaped fenced-in area. 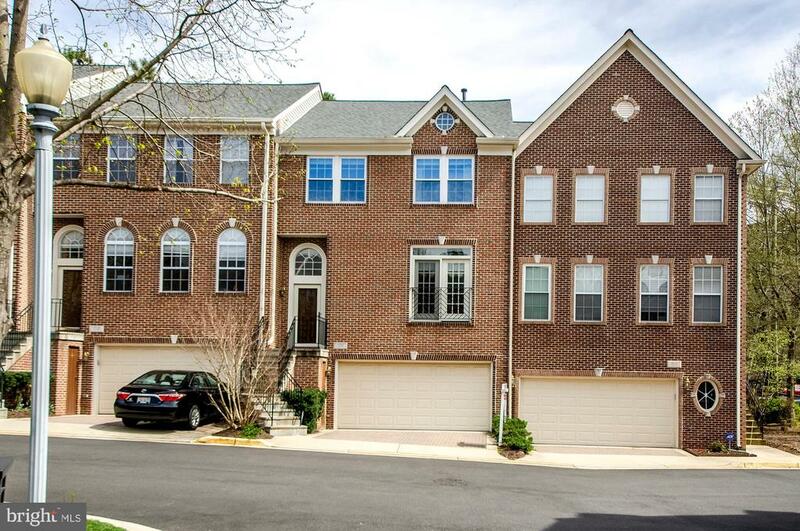 This home is centrally located to downtown mclean, tysons, and falls church all offering plenty of restaurant and shopping options. 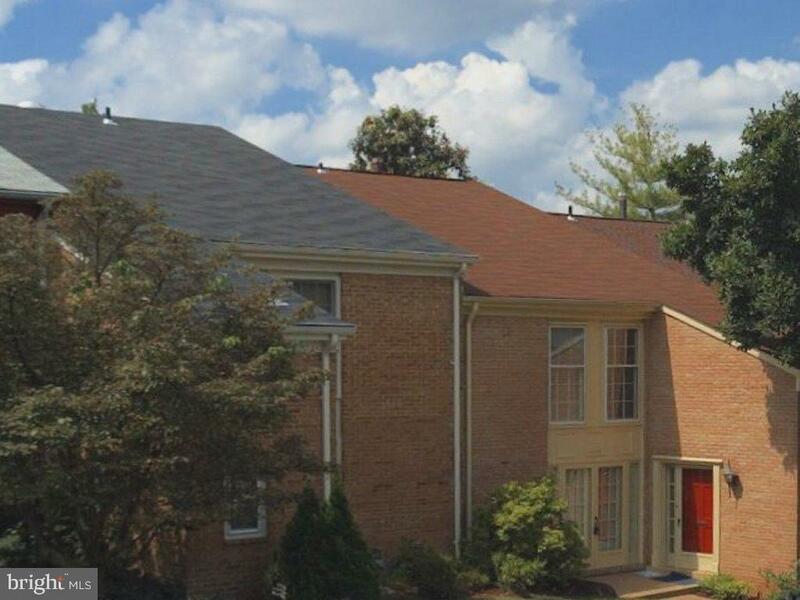 Easy commuter access to west falls church metro, 66, 495, and dc. Do not miss this 3 bedroom, 2. 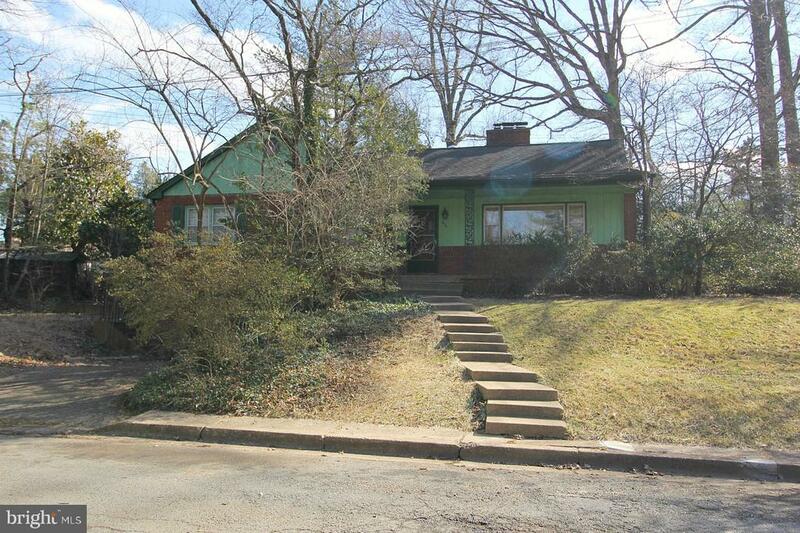 2 bathroom home conveniently located in falls church just minutes to falls church metro, i - 66 and arlington! This spacious 2,496 sq. Ft. Home has been immaculately maintained and features a large one-car garage with brick paver driveway, hardwood flooring throughout, beautiful millwork giving much character, a nicely updated kitchen and beautiful private rear yard for enjoyment! You will love its turn key status! Enter inside to the foyer; the first floor offers a large family room with brick fireplace, and two double doors with outside access to your rear yard, a powder room and garage access. The spacious main level includes a large formal living room with brick mantle fireplace, formal dining room and updated eat-in kitchen with quartzgranite countertops, wood cabinetry, stainless steel appliances and wine cooler and breakfast area for dining. The main level also includes a powder room for convenience. The 3rd floor master bedroom is spacious and includes a walk-in closet and master bathroom with double sink vanity and large stand-in shower. Two additional bedrooms and a full bathroom finish off the floor. Outside your fenced rear yard is surrounded by mature landscaping providing abundant privacy and includes a patio for entertainment and large garden for enjoyment. 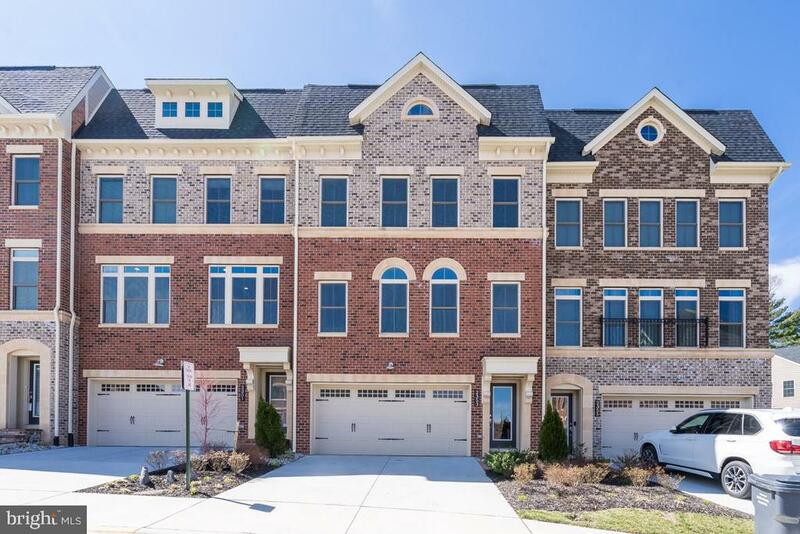 Conveniently located just minutes to arlington, tysons and d. C with metro just minutes away and great access to bike trails to dc and arlington. You do not want to miss this home, schedule an appointment today! 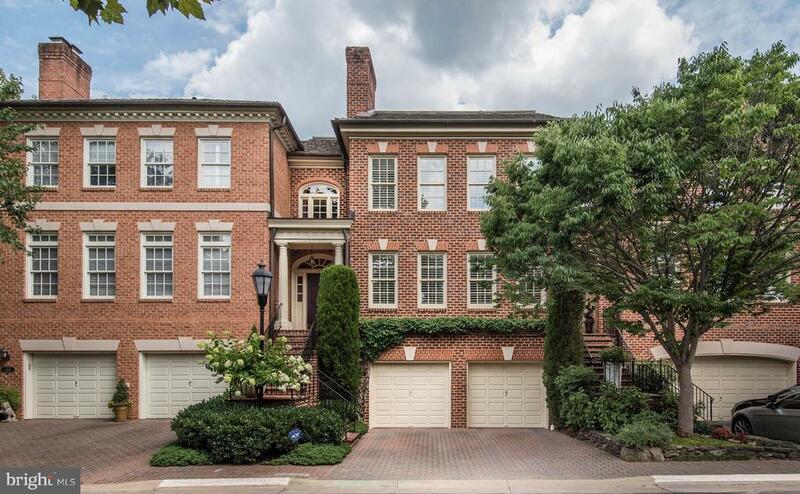 This classic brick townhome features 3 bedrooms and 3. 5 baths on 3 finished levels with an attached 2 car garage. The main level has a fantastic open floor plan with a combined living and dining area leading to the gourmet kitchen, which opens onto a breakfast area and cozy family room with fireplace. The upper level features 3 bedrooms and 2 baths, which includes the master suite with walk-in closet, tray ceiling, and an en suite with double vanities, soaking tub, and separate shower. The lower level has a spacious recreation room, another full bath, and enjoys full daylight with a glass door out to the private garden area. Elegant details throughout the home including fine moldings, recessed lights, walls of windows, gleaming hardwoods, and more. 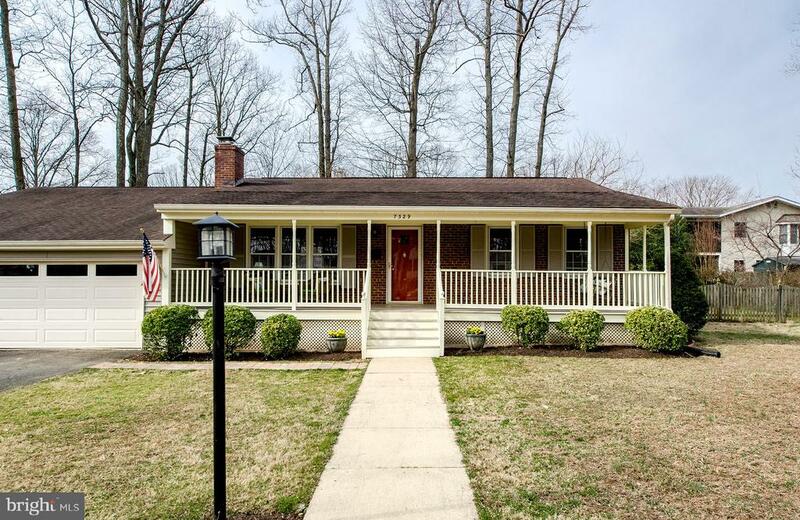 This home is truly move-in ready with a new roof, hvac, water heater, kitchen appliances, windows and garage door! 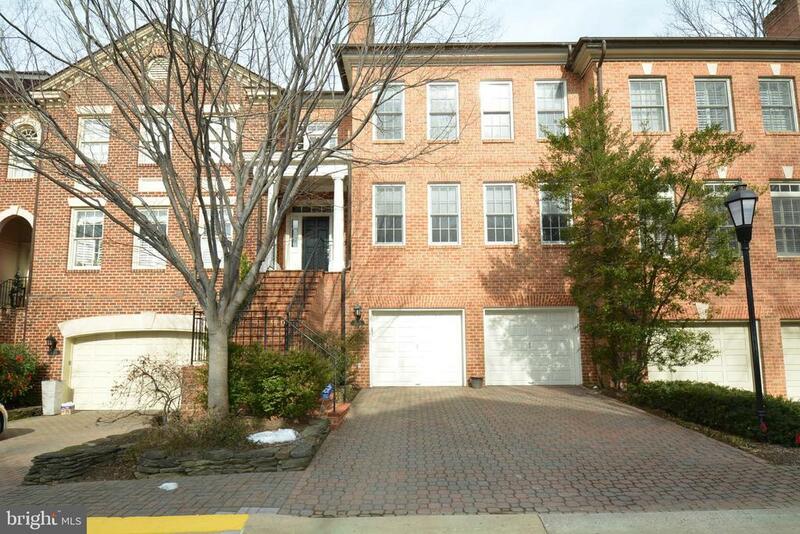 All this and primely located just steps from downtown falls church city and a mile from metro! Thanks laurie! Very updated! Stainless steel appliances, hardwoods throughout, renovated kitchen & bathrooms. 2 fireplaces. Finished basement. Exit out to fenced in backyard! Luxurious master bathroom with walk-in closet. Lots of parking. 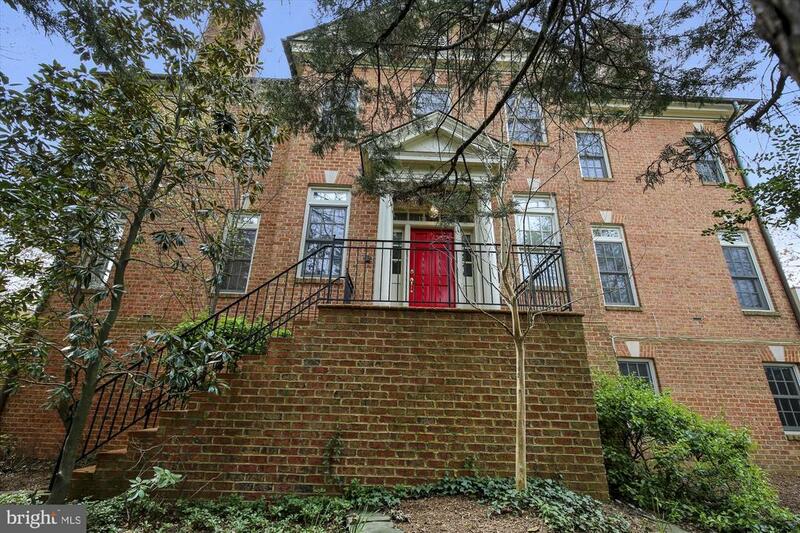 Near to highly sought after haycock grammar & longfellow middle schools. Rented through 7/31/2020.